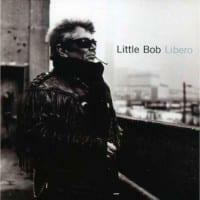 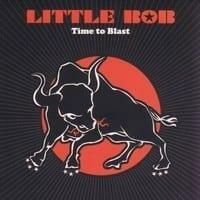 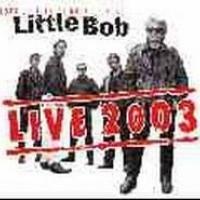 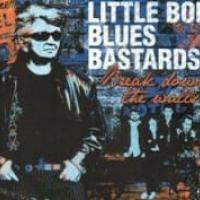 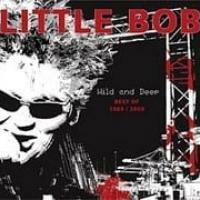 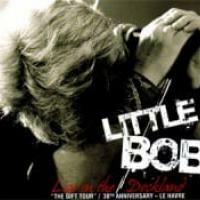 European rock's best kept secret, Little Bob is a true rocking class hero raised in the French city port of Le Havre. 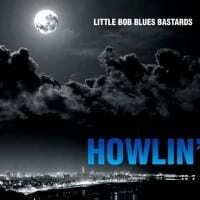 A town chosen by the Finnish filmmaker Aki Kaurismäki for its atmosphere and music scene in his 2011 comedy-drama that he called "Le Havre", saying "this city is the Memphis, Tennessee of France and Little Bob is the Elvis of this Kingdom". 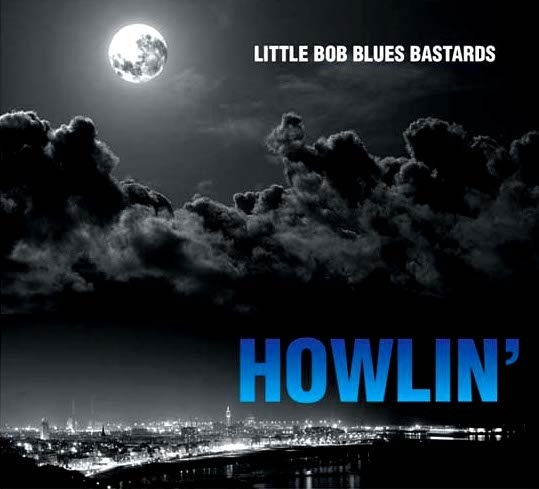 Having recorded some 20 albums, Little Bob with "Howlin’" is paying homage to the great blues shouter Howling Wolf, one of the main influence of his beginnings, some 50 years ago. 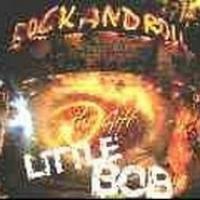 And beware, this guy is not a living museum of rock n' roll, he IS rock n' roll.